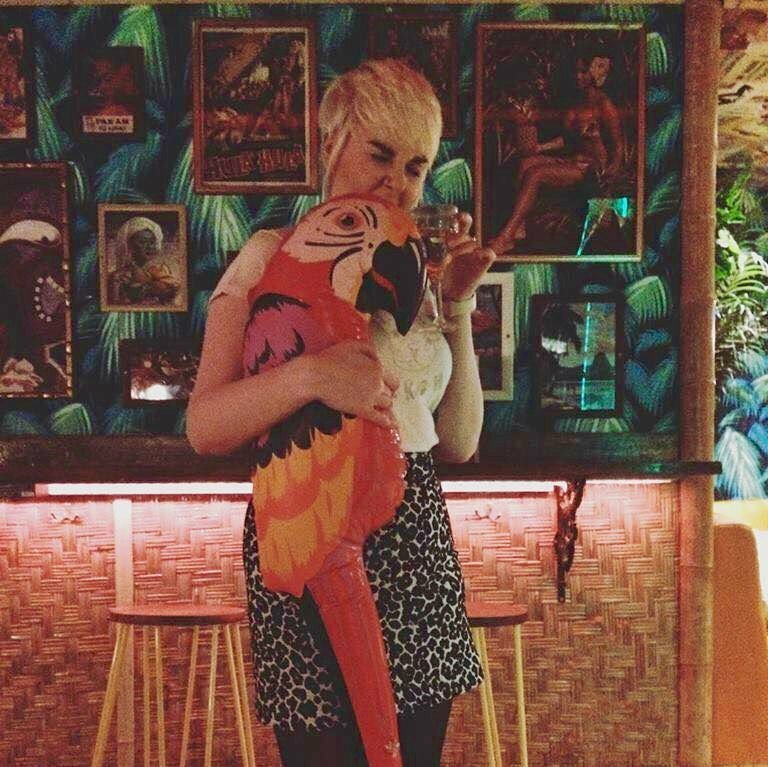 So, I love Gin. Me and the majority of the alcohol drinking population would agree with 1.5 million more UK adults drinking gin than they did 4 years ago. So how did a substance that was once nicknamed ‘Mother’s Ruin’ again so much popularity in so little time? Well first up we’ve got to go back a few years to the good old gin act of 1751, which basically forbade the small time batch production of gin (basically you had to be making factory amounts of gin in order to be obeying this law) this put a stop to back alley and at home production, in turn ridding the streets of diseased and poverty stricken gin drinking brits (although they then discovered beer). A few hundred years later some gin loving brits were inspired by the american ‘micro-brewing’ craze and were keen to bring it to the UK. On trying to set out to distil small batch gin, they were denied on the grounds of the ‘draconian’ gin act of 1751, but producing such large quantities of gin would cost millions and would never be possible. Undeterred the pair pushed their cause and in March of 2009, after 18 months of negotiations with the British government, they were finally permitted to open London’s first copper pot distillery in over 200 years and so was born Sipsmith. Nearly 10 years later and there are many many micro-breweries all across the country producing all sorts of wonderful varieties of gin which we enjoy in our bars, restaurants and even homes today. The ability of gin to take on many flavours and carnations is one of it’s greatest selling points today as no matter your taste you are sure to find a variation to suit. 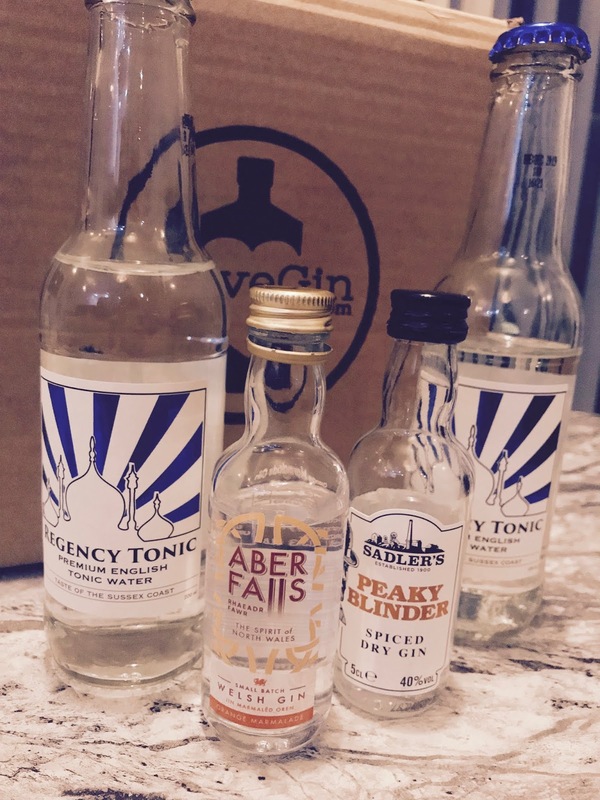 So when I was approached by ILoveGin.Com to receive three months of their gin subscription, you bet I said HELL YES. I’m going to be doing a little write up on my boxes each month and give you my verdict! 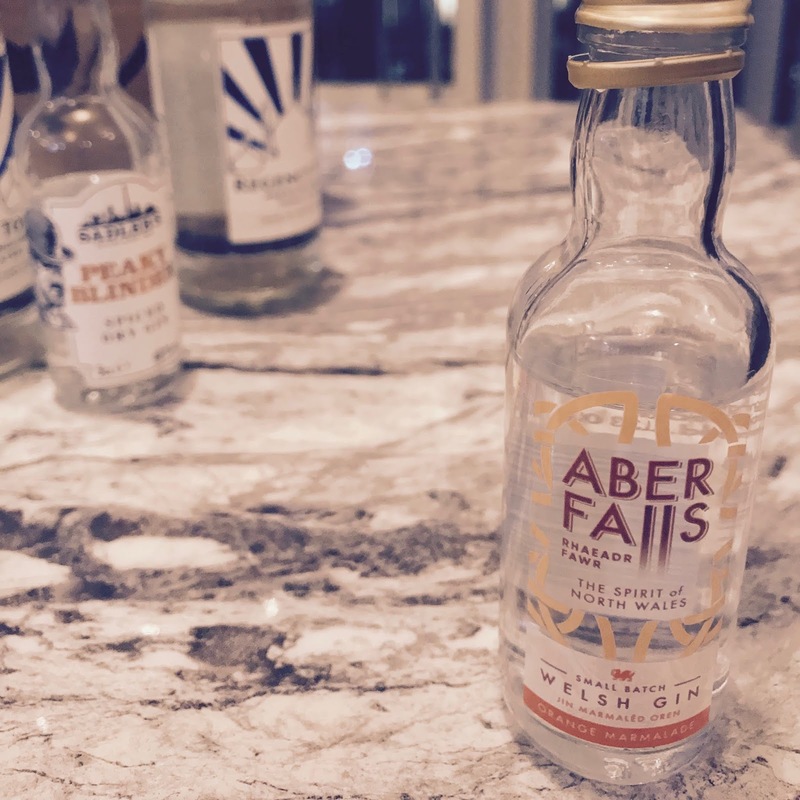 The first month was ‘The Winter Wonderland’ box which featured Aber Falls and Peaky Blinder Gins paired with a Regency Blue Tonic. I was super excited as both had warming notes of orange and make the perfect G&T to sip in front of the fire at Christmas. This was the one I opened first. Mainly as I’m a little obsessed with Cillian Murphy and season 4 of Peaky Blinders had just come on Netflix when I received my box. Although I was a little worried I’d start wearing flat caps and slashing people with razor blades. 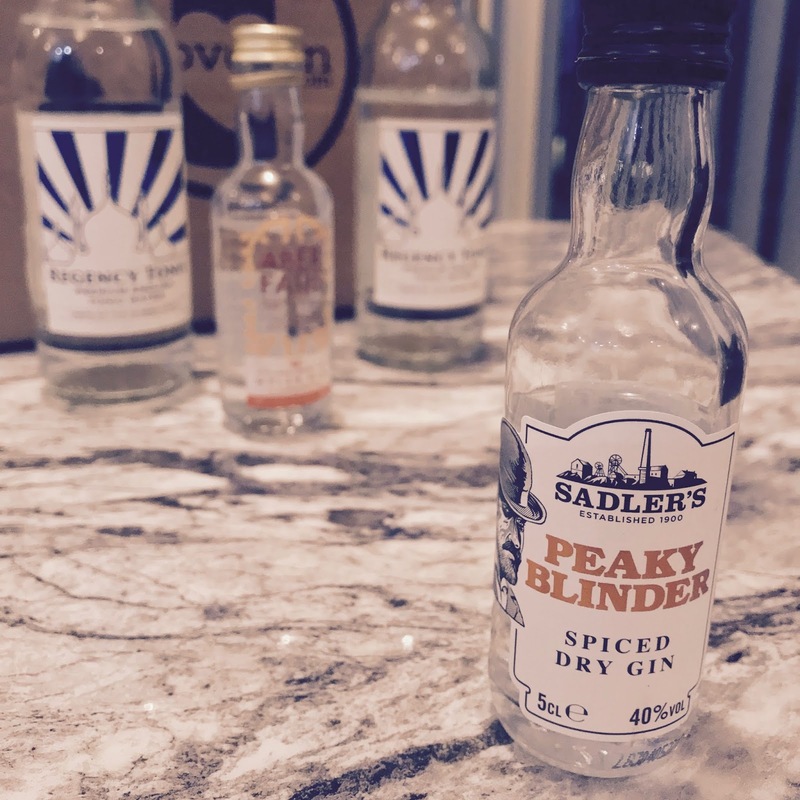 If anyone has seen season 4 you’ll recall that Tommy Shelby actual sets up a Gin Distillery! I loved this gin. It was deliciously orangey with a woody-ness and a hint of coffee bean (you’ll recall from my blog post to Manchester Three Rivers I actually made myself a coffee bean gin). The tonic was mild and allowed for the flavours of the gin to take centre stage. I will definitely be buying some in a bigger bottle! I knew that I would love the flavour of this gin even before I tried it. I’ve always been a fruity gin fan and this did not disappoint. It tastes like fresh orange and has a kick of juniper running through. I especially like this as it’s made using botanicals local to Aber and with welsh water from the mountains around Aber Falls. And a £5 voucher to spend on Gin! So if you really loved your gin that month you can pop online and buy a full bottle with a fiver off!! I have kindly been gifted a ILoveGin.com subscription and this is a true and accurate review of my experience of which I have not been paid to write.